A 3 Day electronic music festival, in 3 different countries, inspired by the music and culture of the isle of Ibiza and featuring the top stars of Electronic Music. This is the brand new Isle Of Dreams. 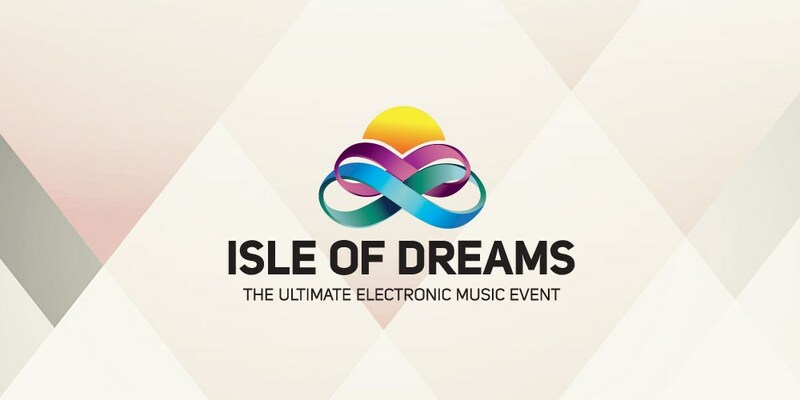 Isle Of Dreams is produced by Marcel Avram, the legendary pioneer of global music touring and one of the world's most successful international concert promoters for over 40 years and is the brainchild of Ibiza veterans Danny Whittle and Mark Netto of Ibz Entertainment. Avram, Whittle and Netto have joined forces to bring something new and exciting to dance music fans across Europe and beyond.